Olympic Mould – Injection molding done right! 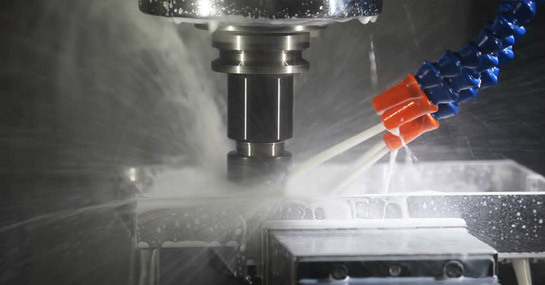 Olympic Mold offers a State of the Art manufacturing process and continuous professional consultation throughout your project. 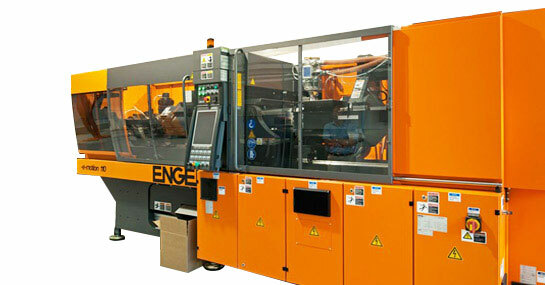 From part design to mold making to final production. We are experienced, fast and affordable but above all we take great pride in the premium quality of our work. 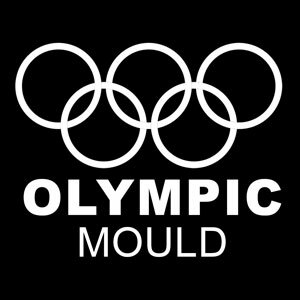 Olympic Mould is ISO9001 certified. 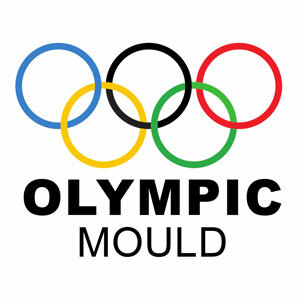 With nearly twenty years of experience, Olympic Mould leverages an extensive knowledge base to ensure successful product launches. We have served virtually every industry from the inception of our business. While we may not know your company yet, odds are we have been supporting your industry for years and look forward to the opportunity of working with you. 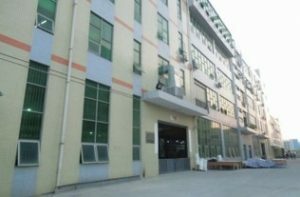 Olympic offers complete tooling, mold making, and plastic injection molding of high precision parts for the automotive industry. We understand the complex specifications and stringent requirements of your projects. 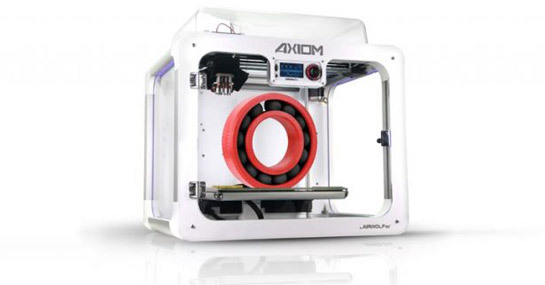 Strength, safety, and ease of use are important considerations for consumer parts. 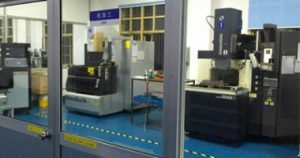 Olympic creates molds for all kinds of consumer parts..
Olympic offers precision components and enclosures with stringent finishing requirements to the electronics market. 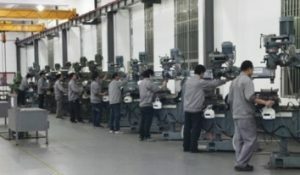 From single prototype to OEM and ODM high professional volume production. © 2018 OLYMPIC MOULD. All rights reserved.